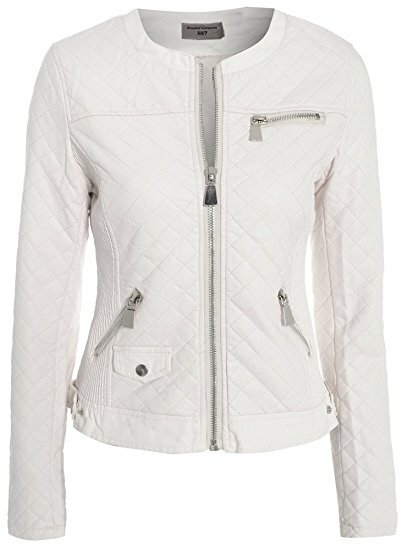 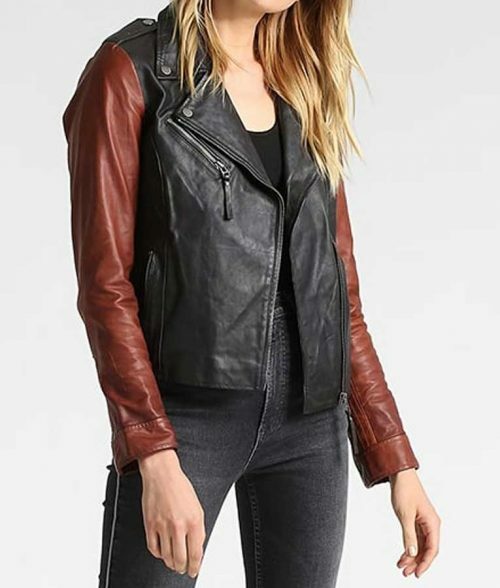 WOMAN SLIM FIT BIKER JACKET outfit to insire masses with her style statement that’s why they were busy for searching remarkable outfits. 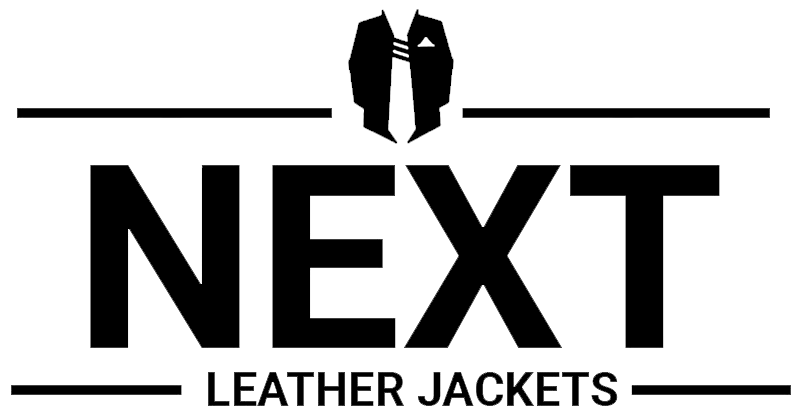 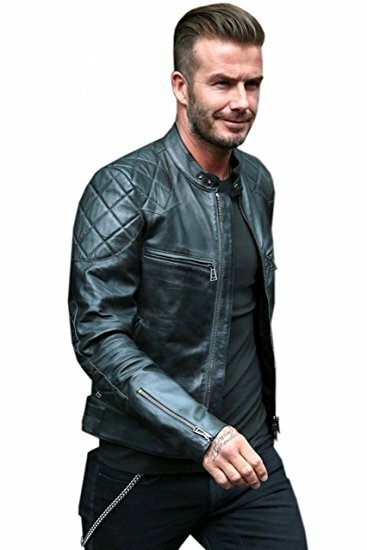 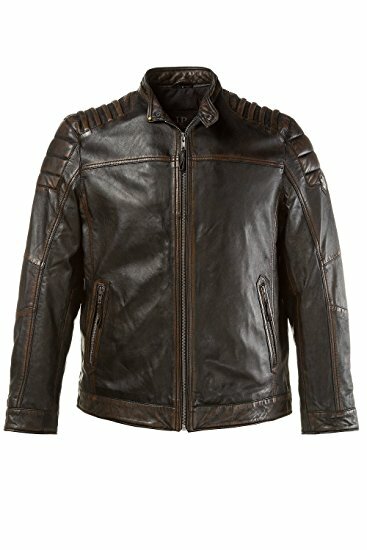 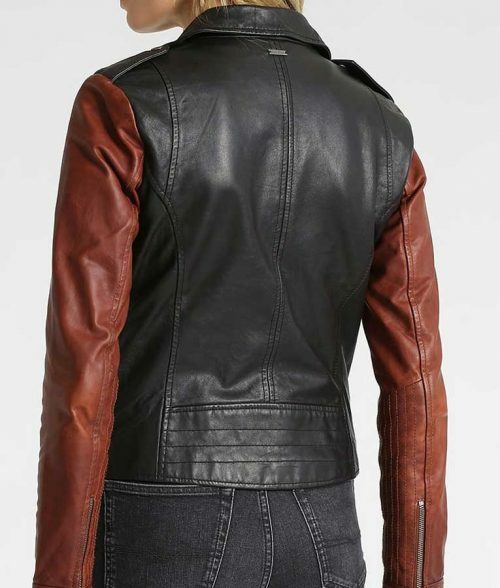 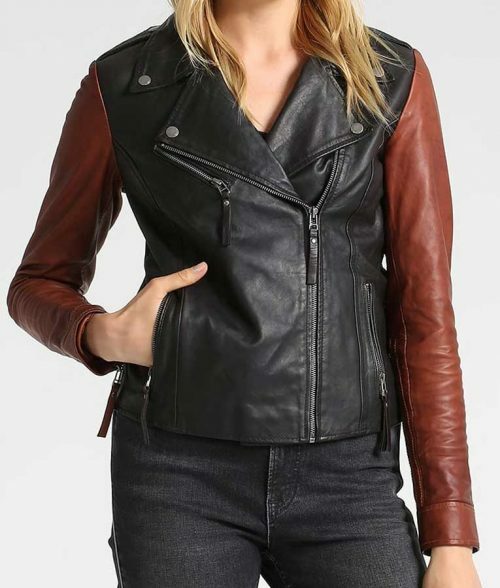 The American Fashion brings Woman Slim Fit Biker Jacket which look appealing due to its black color with brown sleeves. 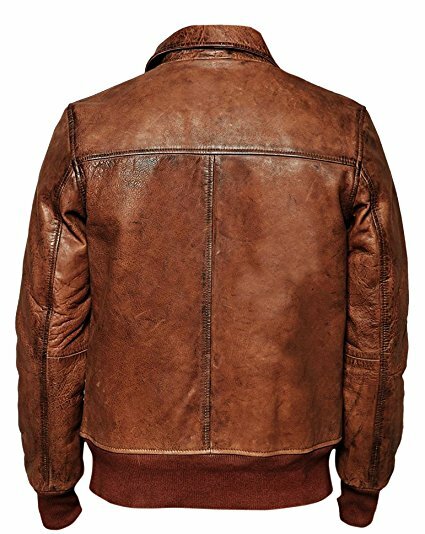 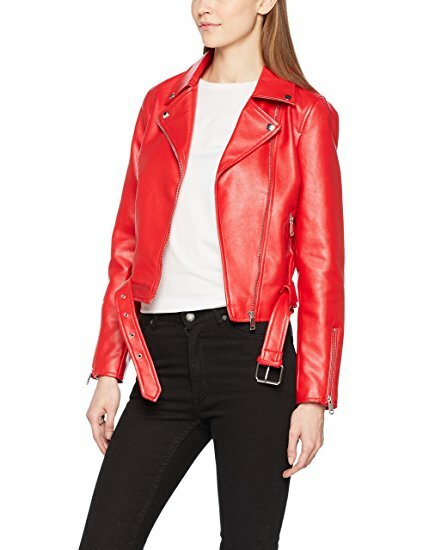 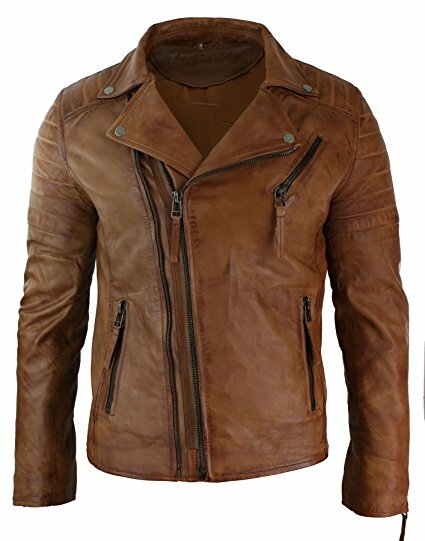 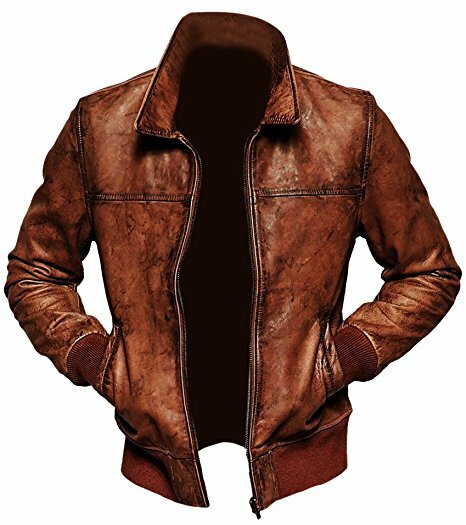 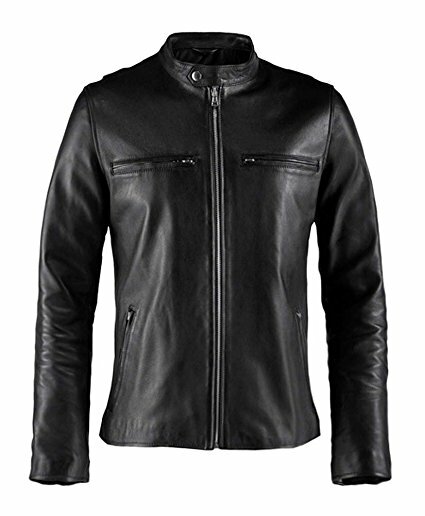 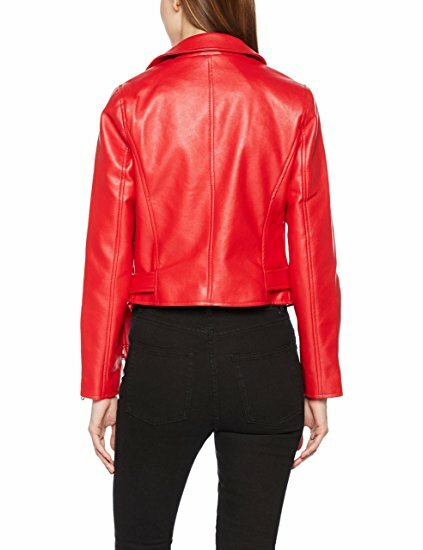 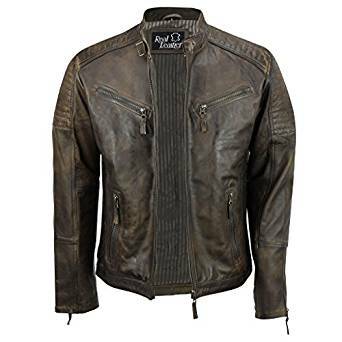 Remarkable features of Woman Leather Jacket includes asymmetric zipper closure along with shirt style collar. 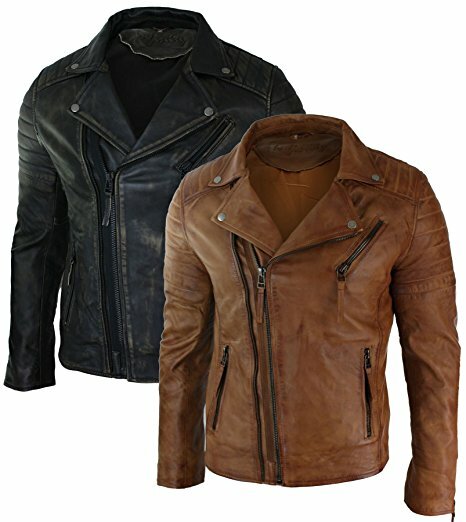 Choose appropriate size for you with the help of our size chart and basket it now!